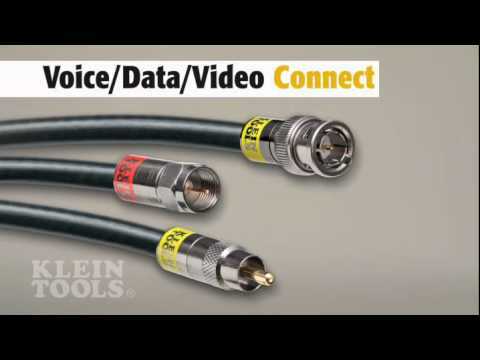 Klein's F-compression Connector is great for the outdoors. It's dual O-ring seals out moisture. It also is satellite provider approved.